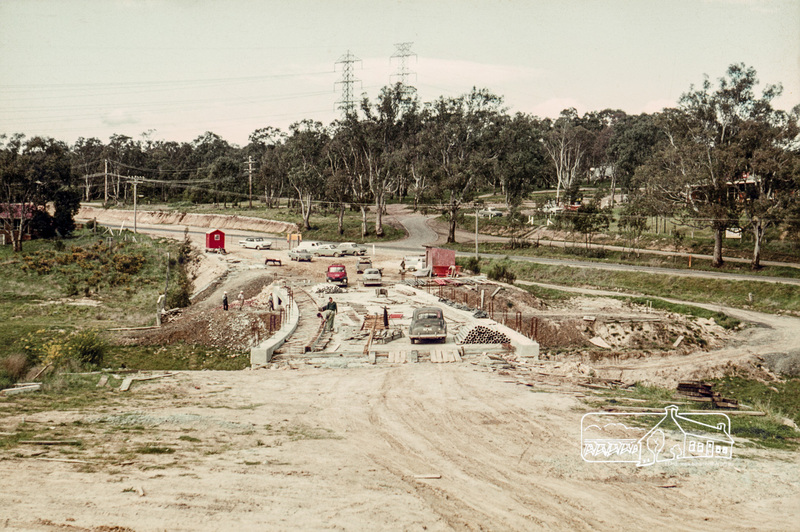 Lower Plenty Bridge | Eltham District Historical Society Inc.
#ThrowbackThursday – Today we time travel back to September 1966 to the boundary of the Shire of Eltham and the City of Heidelberg on the Plenty River and the construction site of the new Lower Plenty Bridge. 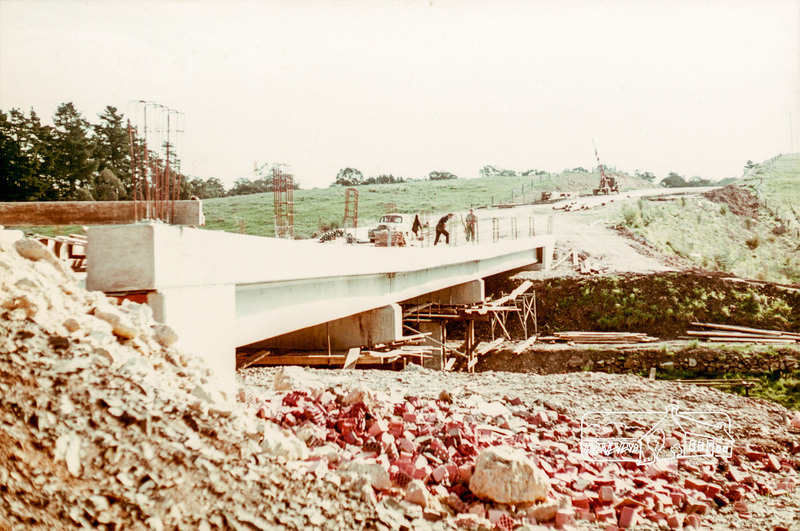 Work is well under way preparing for the provision of utility services and the roadway; the concrete piers and prefabricated steel and concrete girders having been put in place the month before. 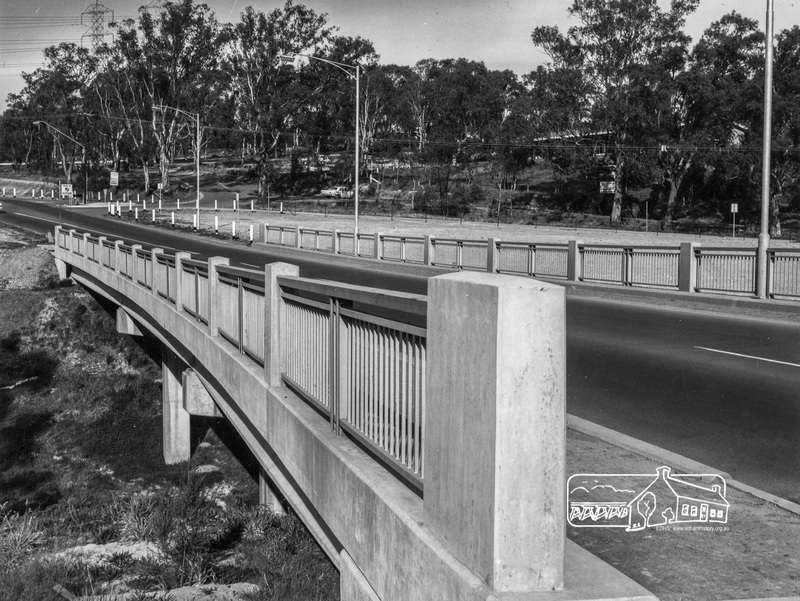 The bridge was completed and open for use by November 1966. 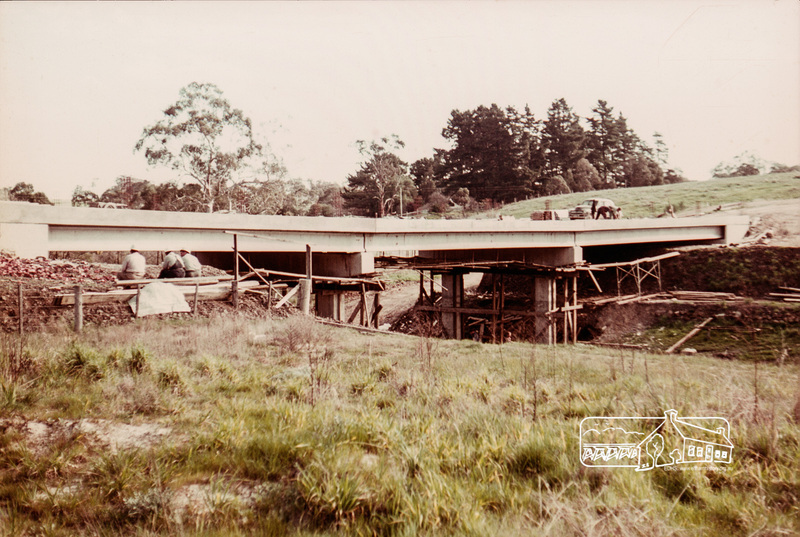 It was subsequently duplicated along with Main Road in 1970.